Warner Communications has a wide selection of commercial TETRA mobile two way radios for sale. 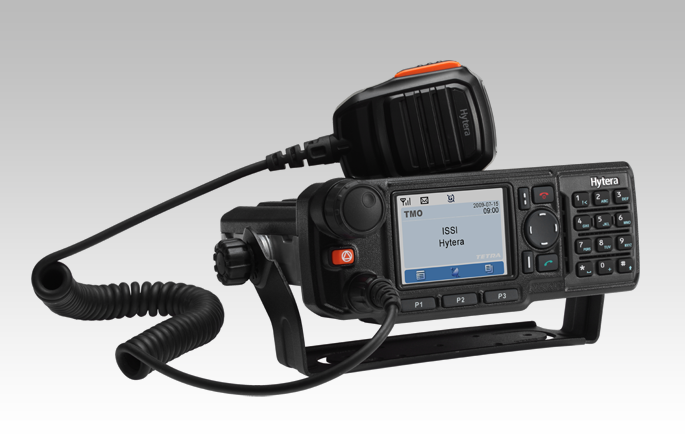 We’re an authorized dealer for the industry’s top manufacturers of mobile TETRA radios. Contact our experts today for a custom quote. Product Features: TETRA (Terrestrial Trunked Radio) is a global standard for digital trunked radio systems. Secure voice and data transmission and a wide range of features guarantee the adaptability needed to meet the requirements of professional mobile radio users.